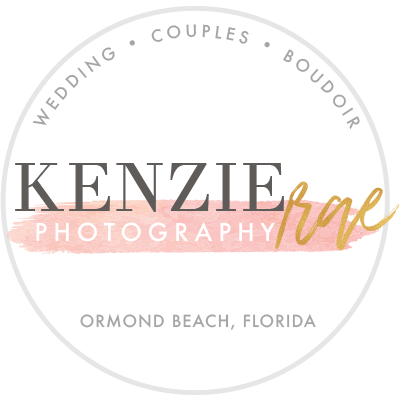 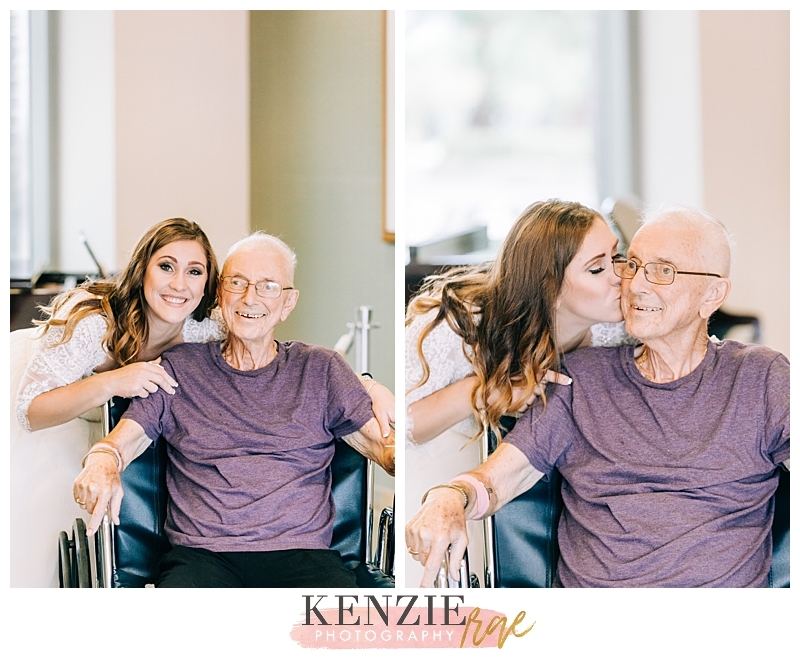 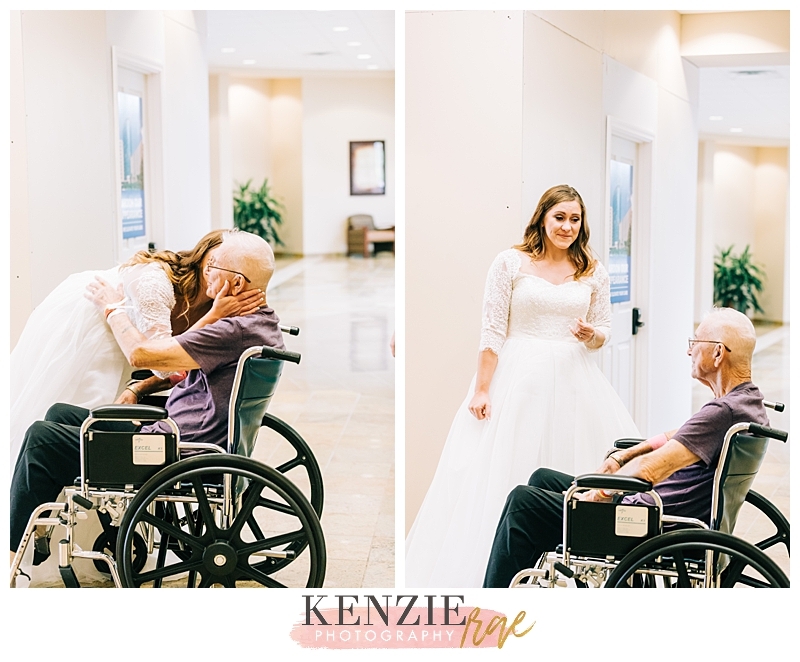 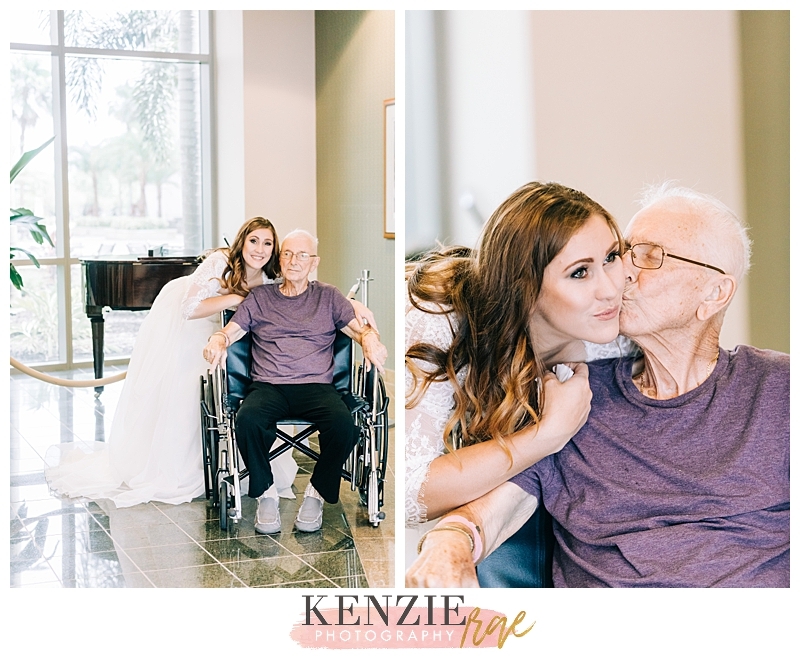 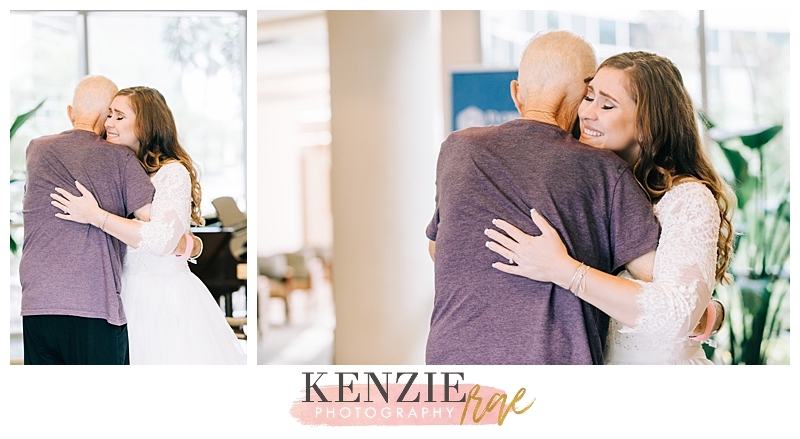 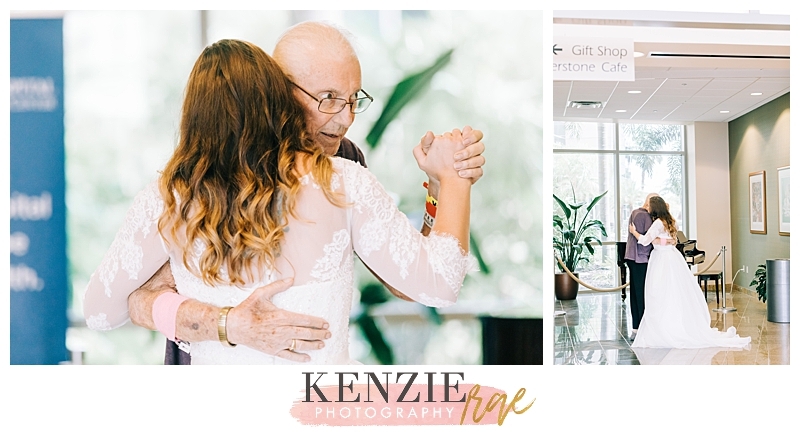 Back in August I had the chance to capture a very special moment between one of my brides and her grandfather. 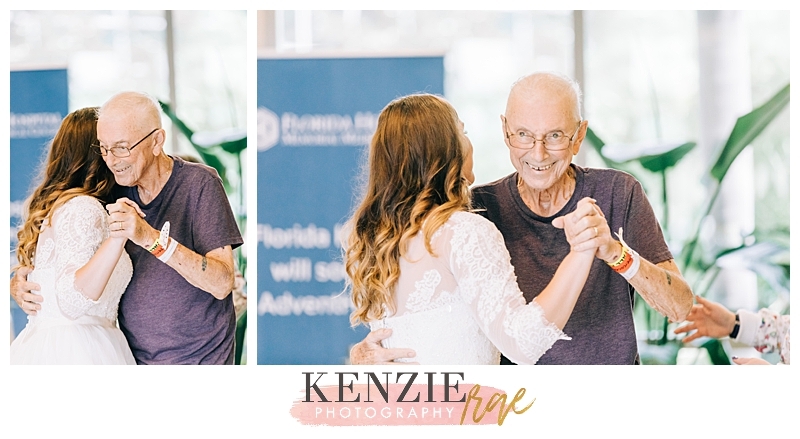 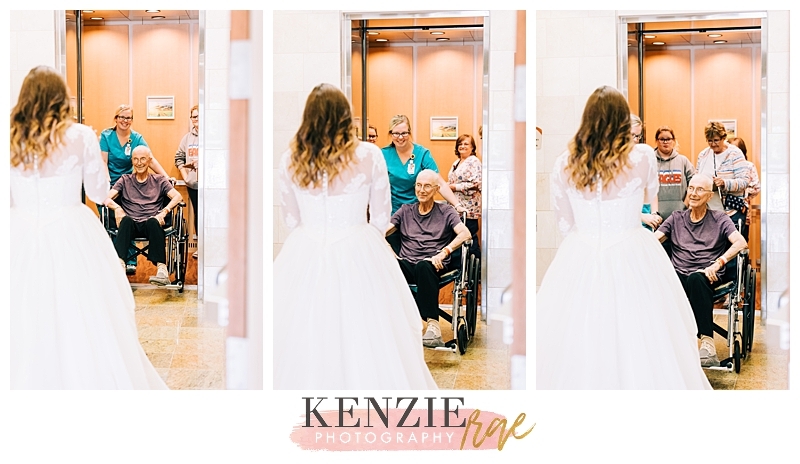 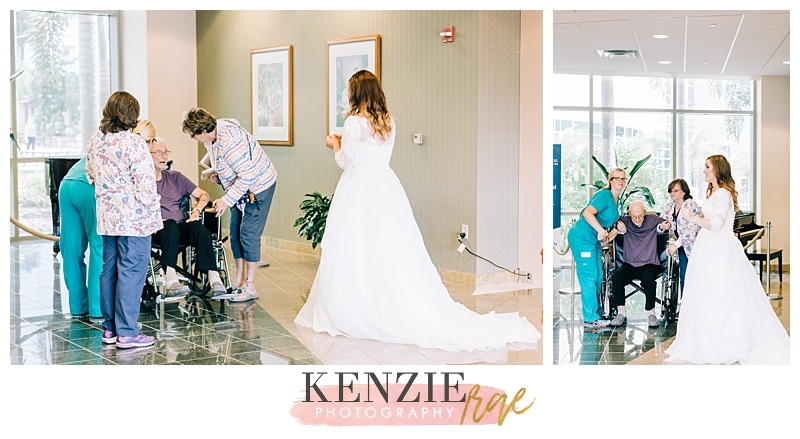 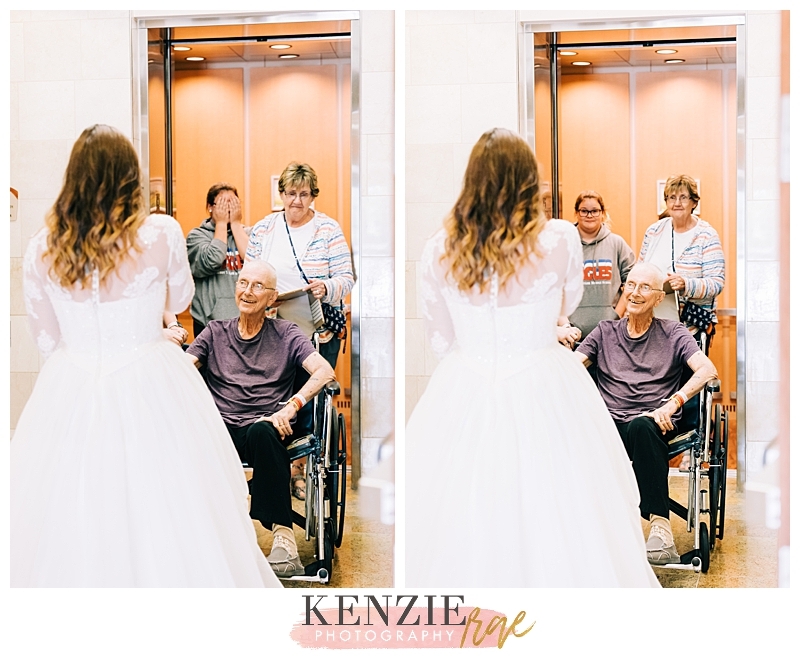 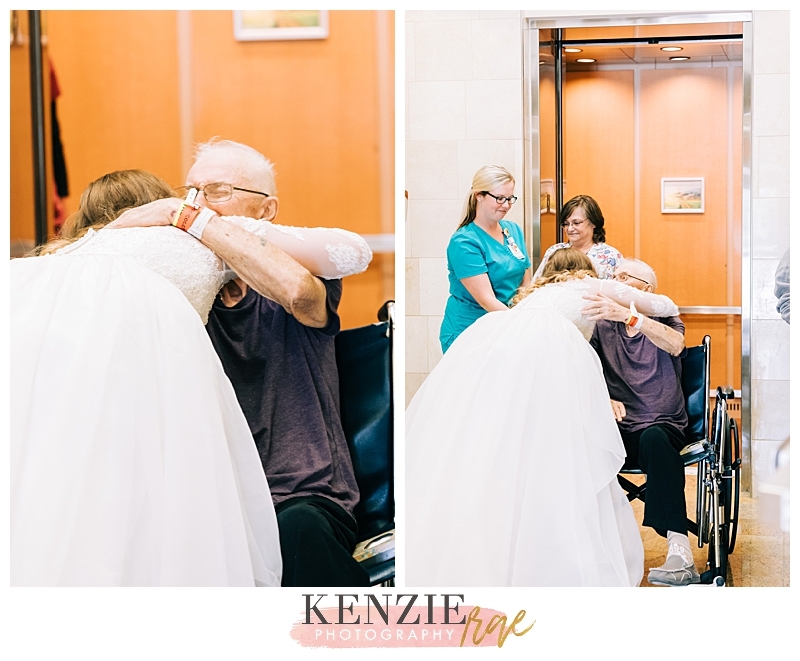 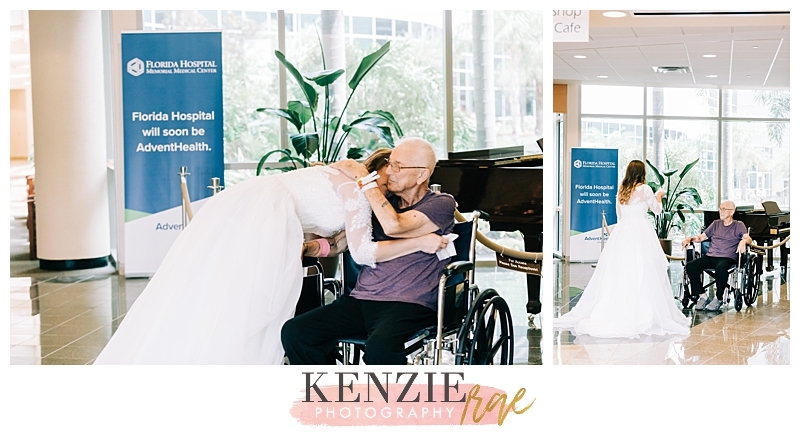 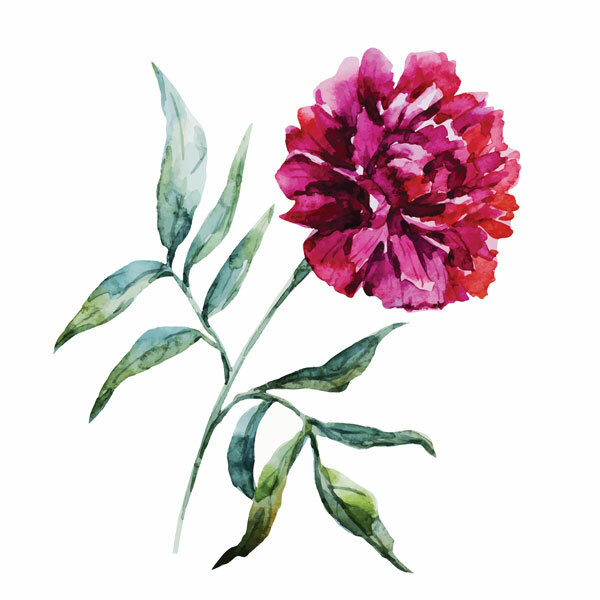 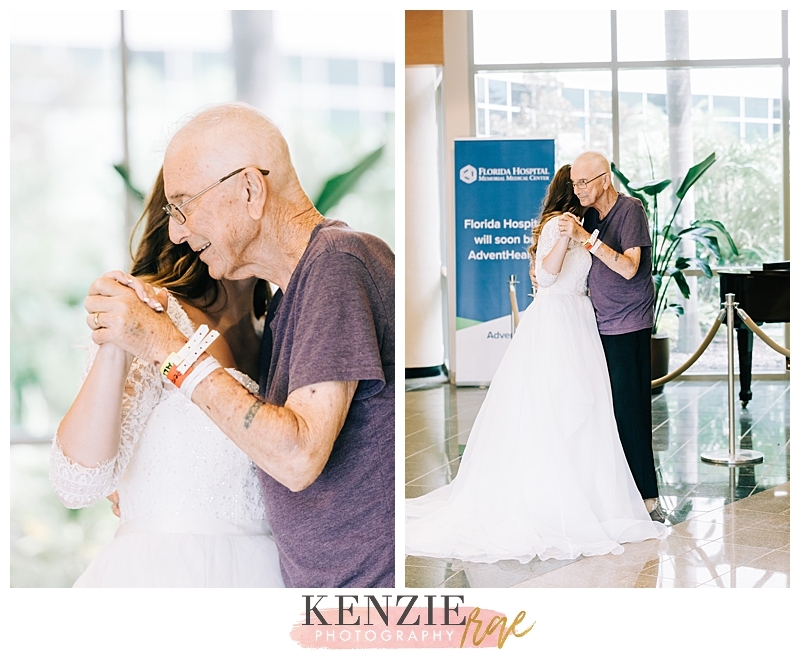 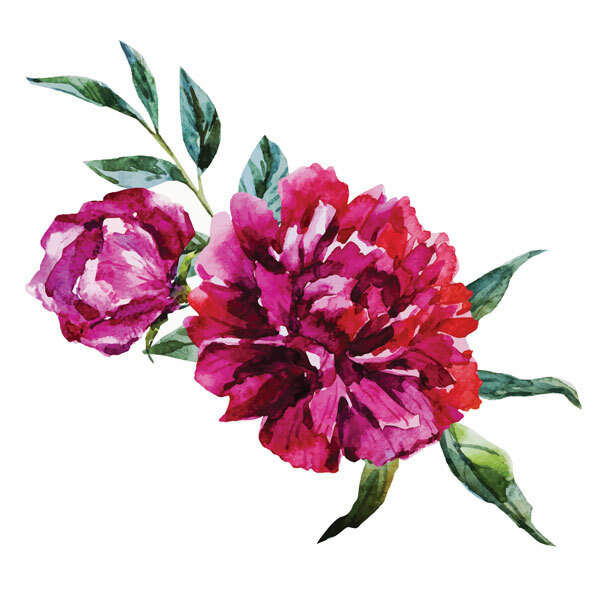 Barbara’s grandfather was very ill and they weren’t sure if he was going to make it to her wedding, so Barbara put her dress on and surprised her grandfather at the hospital to dance with him in her gown. 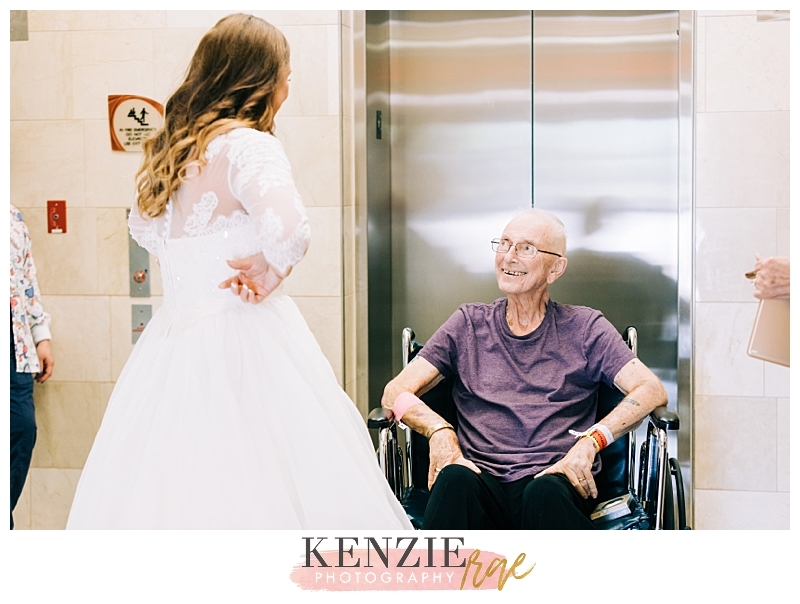 Unfortunately he didn’t make it and passed away before her wedding this past weekend. 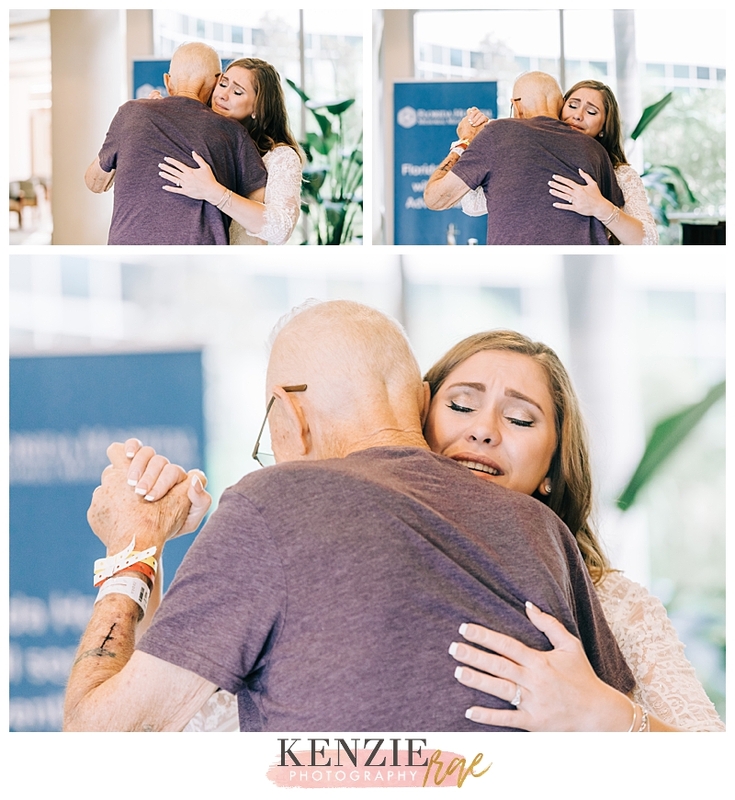 I will never forget him or the precious moment I captured.